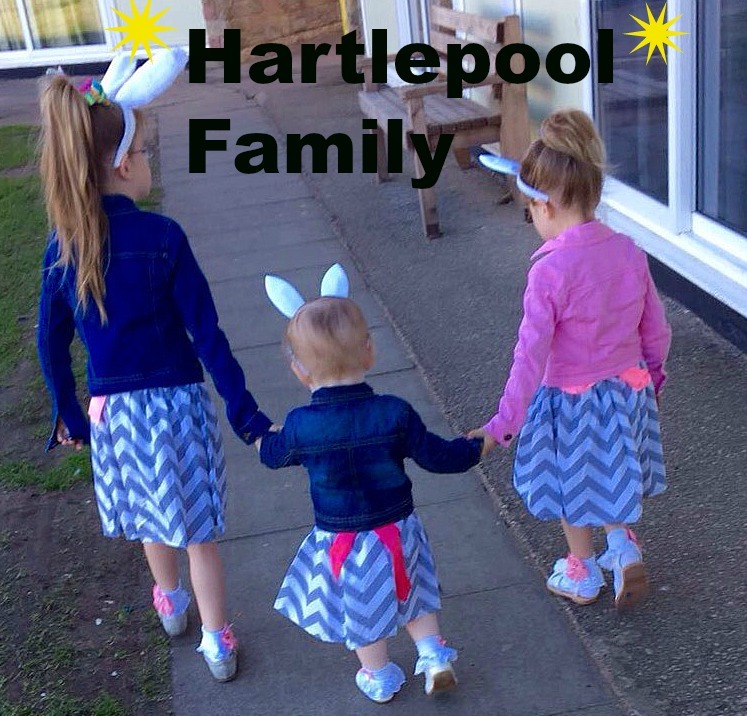 Hartlepool Family: Power Rangers Samurai Out In London! 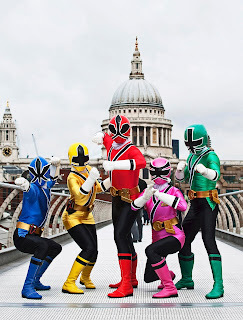 The five super heroes have been entertaining children for nearly two decades and were celebrating 18 years of TV success in the capital with the launch of smash new TV series Power Rangers Samurai. 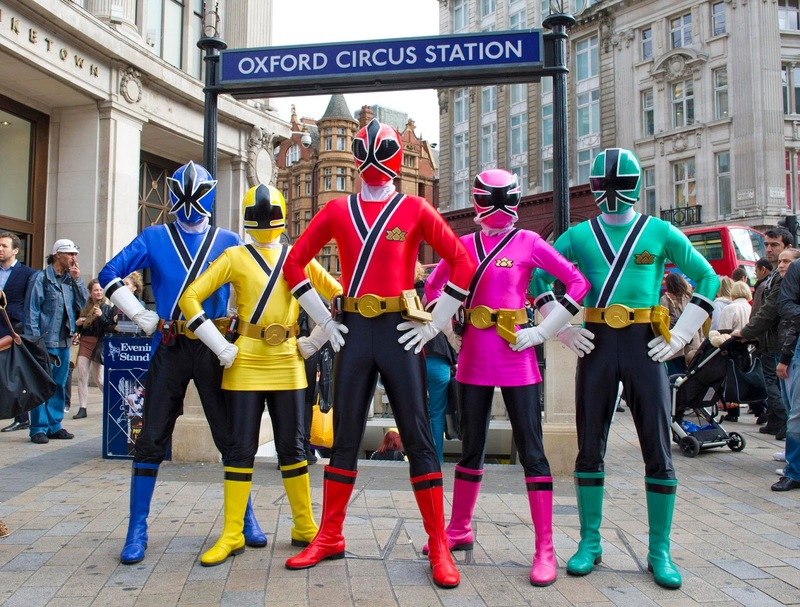 London commuters were stunned last week when the Power Rangers hit the city to mark their 18th year and the return of the kids’ favourite TV show on Nickeloden. The five super heroes took to the streets of London to cement their status as cultural icons with a series spanning nearly two decades on our TV screens. The red, pink, blue, green and yellow stars were spotted around the capital with sightings at the Tower of London, the London Eye, Oxford Circus, the Millennium Bridge, Abbey Road and even on the tube. The Power Rangers were on hand to protect the capital and to celebrate the success of the 18th series, Power Rangers Samurai. The series is now one of Nickelodeon's most successful live action shows. In 1993 Mighty Morphin Power Rangers took the world by storm creating a global phenomenon. The show, following five teenagers who must battle to save the planet, quickly became the most watched children’s television programme in the US and following its debut went on to be sold to over 150 markets worldwide. 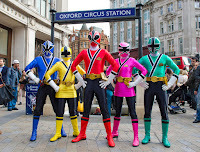 Ranked as the number one boys brand in the world from 1993 until 1997, the Power Rangers spawned a film, comic books, and a hugely successful merchandise line including videogames and toys. Since its launch in 1994 Power Rangers has become the number one kid’s action toy selling over 24 million action figures world-wide through global toy partner, Bandai. 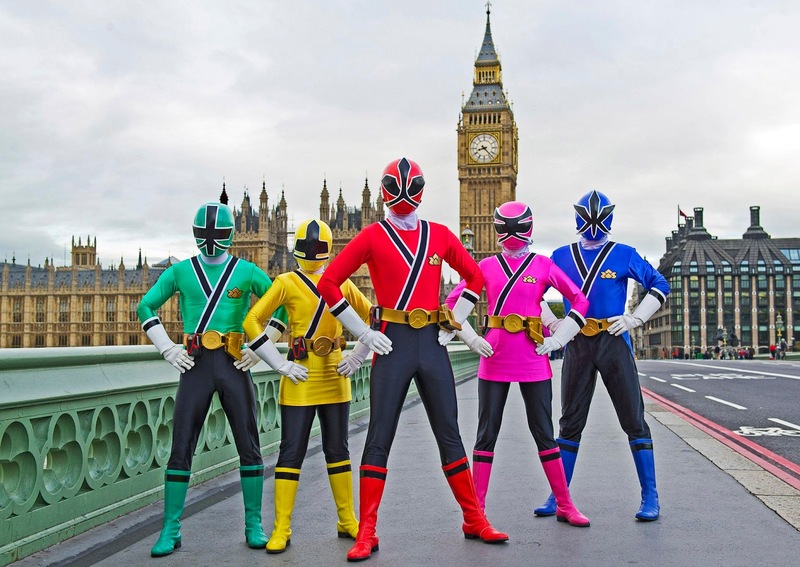 Currently in its 18th year and with series including Power Rangers Turbo, Power Rangers in Space and Power Rangers Lost Galaxy, and a total of more than 700 episodes, the Power Rangers are back with a new hit show, Power Rangers Samurai made by the original creator Haim Saban and other original show producers.